Several studies that have investigated the relationship between diet rich in vitamin C and the incidence of cataract have indicated the existence of an inverse correlation of association with the presence of the condition of this vitamin. Specialists have found that a daily consumption of more than 300 mg of vitamin C is associated with a reduction of 70% of the risk of cataracts, and a consumption of more than 490 mg of vitamin C reduced by 75% the risk of the same afflictions. 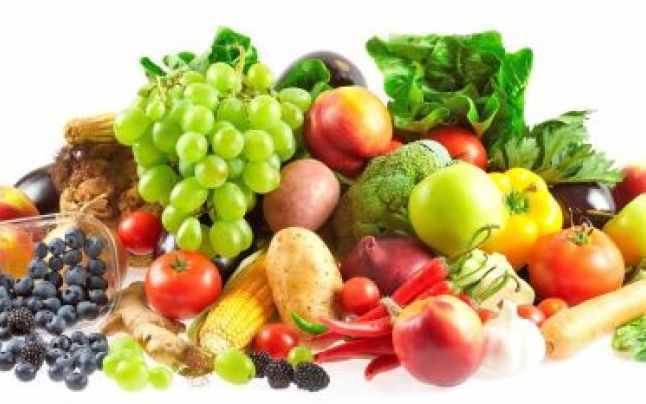 Specialists asserts that for the production of this protective effect is necessary a regular consumption of fruit and vegetables on a large period of time, what is practically equivalent with the adoption of permanent healthy and balanced diets. Eating foods rich in vitamin C, is the best way to ensure the recommended daily dose of this essential nutrient and the choice of fruits and vegetables containing flavonoids and bioflavonoids that achieves efficient combination with vitamin C , it means an extra step to a state of health and a long life , without diseases. This vitamin helps also the body to absorb iron, a mineral essential for producing red blood cells. Therefore, this nutrient prevents anemia and helps recovery when developing this common condition. Vitamin C delays also the appearance of skin aging signs. A study published in the American Journal of Clinical Nutrition showed that there were direct links between vitamin C intake and skin aging over 4,000 women aged between 40 and 74 years.